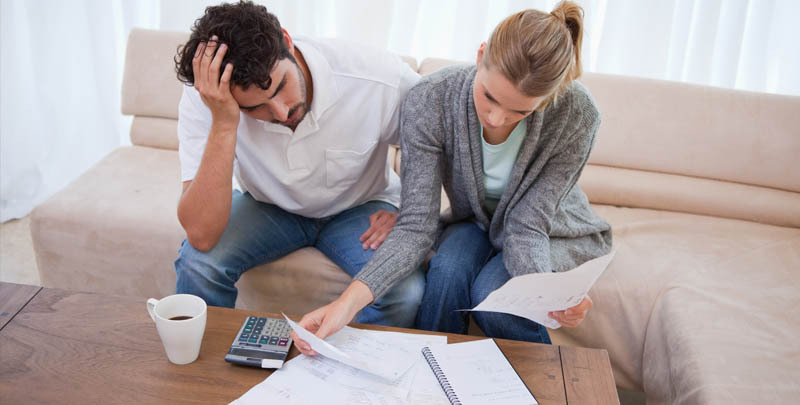 Our expert solicitors are equipped with the skills and experience to assist you with all your debt related problems. 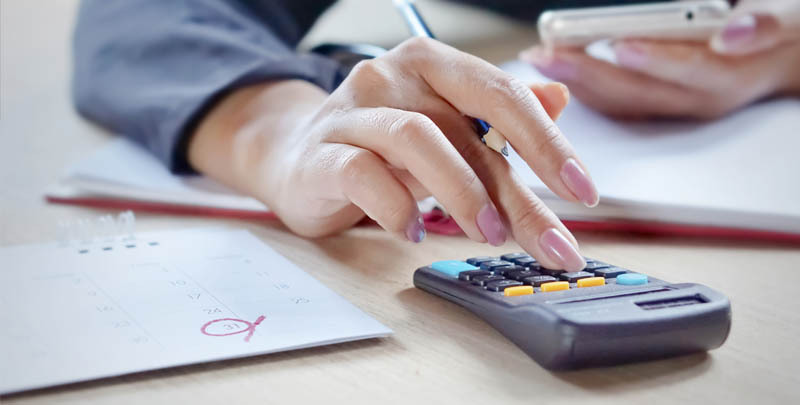 Our expert assistance will give you a clearer understanding of debt issues and give you the confidence to move forward. Our department has the experience and expertise to assist you no matter how desperate the situation may seem. With our expert knowledge combined with astute legal awareness, we have all the tools required to successfully assist you. When times are hard, it pays to seek professional guidance. With consumer credit and borrowing at their highest ever levels, there is rarely a day that passes without some kind of credit or loan being offered to you. It's no wonder that many of us find ourselves in a financial mess. Our experts will work with you, helping you to make informed choices. 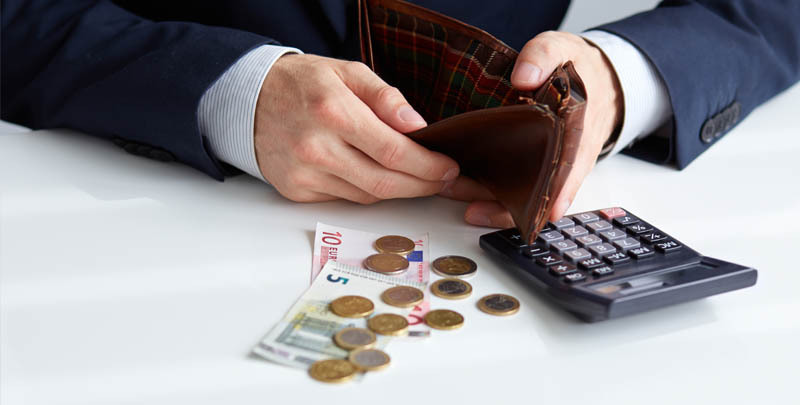 We can even negotiate with your creditors and reduce the amount you have to pay each month. Duncan Lewis are able to provide advice on all aspects of insolvency and we are experienced in working closely with Insolvency Practitioners. We can offer competitive rates in recovering money owed to you. 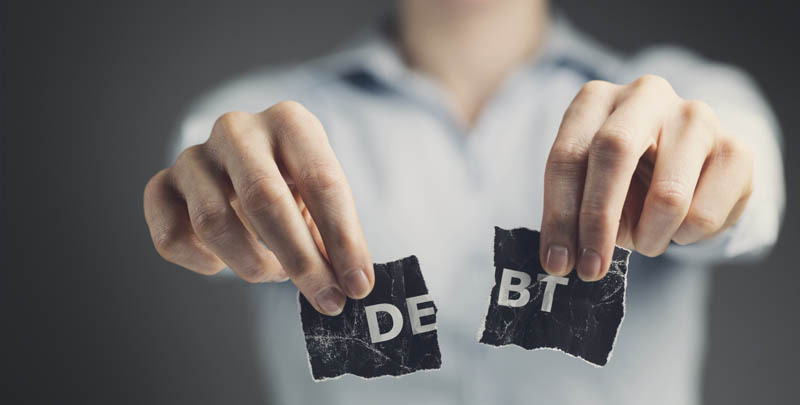 We also assist clients who face debt problems and who require advice in financial restructuring.